Have you ever been watching a movie or TV Show and thought to yourself, "I wish that were my house." Well, you might be surprised to know that these four homes below from different movies or TV Shows actually exist in real life. The coolest of them all, this house built in Herriman, Utah, was designed to resemble Carl and Ellie's home from Disney's movie Up. From the colors to the decorations and light switches, almost every detail of this home was accounted for. The home was built by Bangerter Builders with permission from The Walt Disney Company that home would only be constructed this one time. The house ended up being sold to a local family and the interior design has for the most part remained the same. The Addams Family Mansion used during filming was coincidentally enough, located on Addams Boulevard in Los Angeles, California. Although, the original 19th century home only features two floors where as in the show the home has a third floor, otherwise known as the trademark tower, that had to be photo-shopped in. 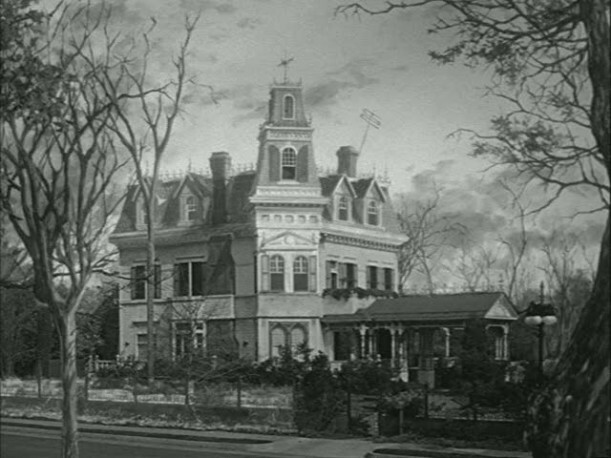 The home was only used in the first episode of the first season as well in the intro. The Haunted Mansion from the famous Disney movie is located in Duluth, Georgia and was built in 1996. The 10,000+ sq. 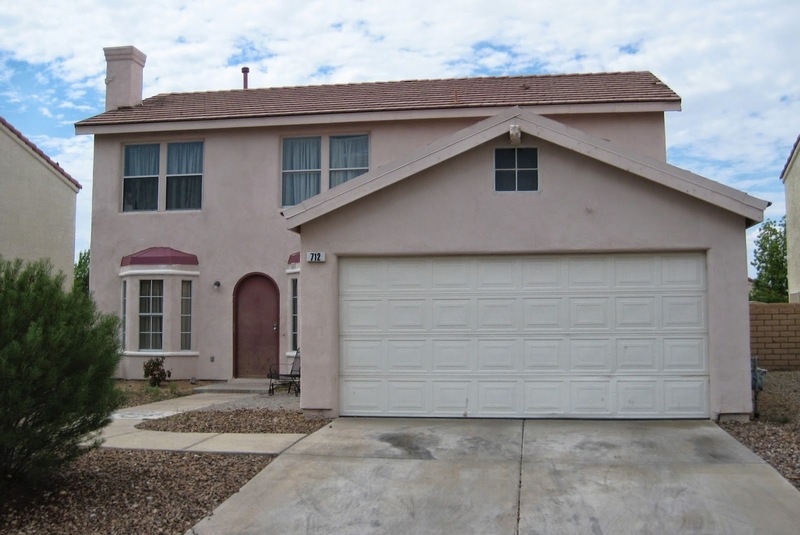 ft. home features 7 bedrooms, 6 bathrooms, and a two-story library and elevator shaft. The homeowners were very passionate about building the home to replicate the one from Disney's Haunted Mansion attracted at Disneyland and their home is the only known replica in existence. The mansion of the Addams Family was coincidentally, built in the 19th century on West Adams Street in Los Angeles, California. Oddly enough, the home is only shows in the first episode of the first season and the intro reel. Unlike the TV show the Addams Family Mansion only actually has two floors and the third floor with the infamous gothic tower had to be edited in. During the homes existence it went through a number of ownership changes until being used for the TV series. Do you know of any other homes from movies or TV shows that exist in real life? Comment below and share your answers with us.